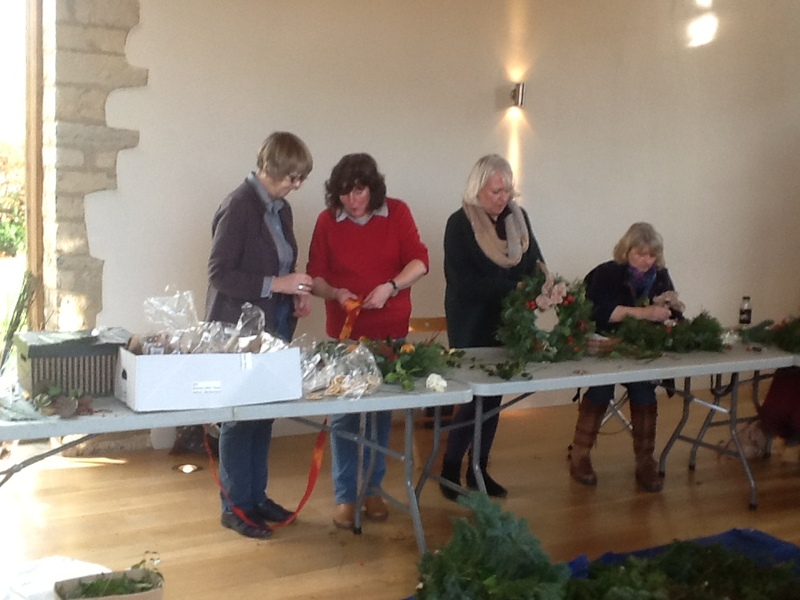 Armscote Manor Workshops end the year on a festive high! Thank you so much to Deborah Williams and everyone at Armscote who helps make these workshops a fantastic fundraiser for the charity. The Wreath making was the last workshop this year and in total they have raised the fantastic total of £2,500 for the Charity, thank you to everyone who supported.